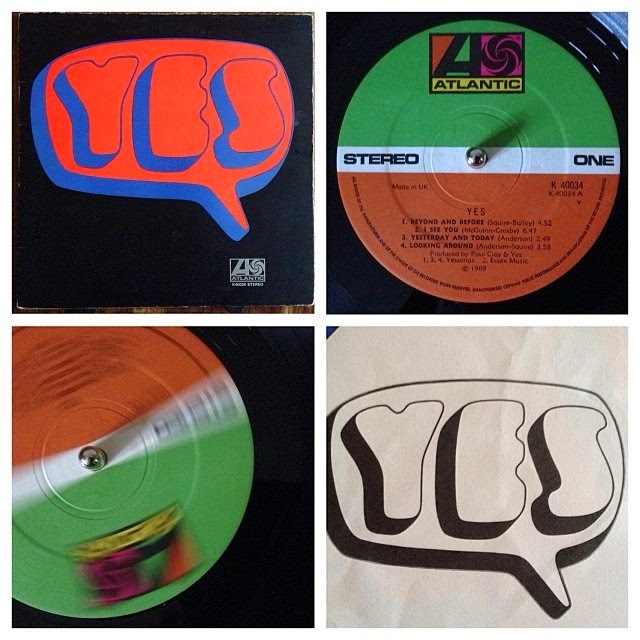 I received "Yes" by Yes as a gift from Shaun Blezard ... he sent it with 4 other LPs as a wee 'pick me up' while I was off my work. This album a belter of an album ... it features the original Yes line-up of Jon Anderson, Chris Squire, Peter Banks, Tony Kaye, and Bill Bruford ... and while this isn't my favourite line up, it is still a coming-together of some exceptional players. The LP means more than the music, however ... as a gift it is priceless. 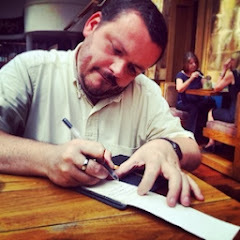 I will always be in Shaun's debt ... and hope, one day, to buy him a pint to say thanks!